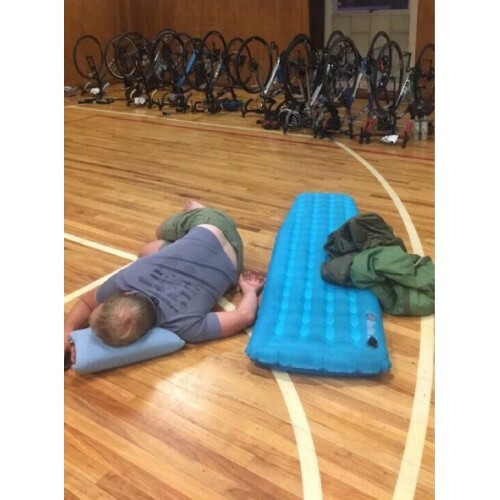 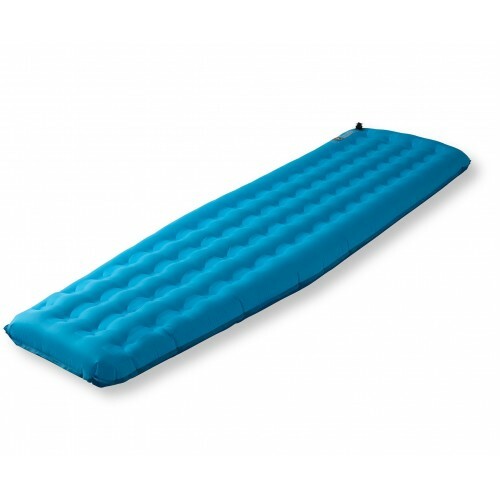 This is the sleeping pad we provided in 2016. 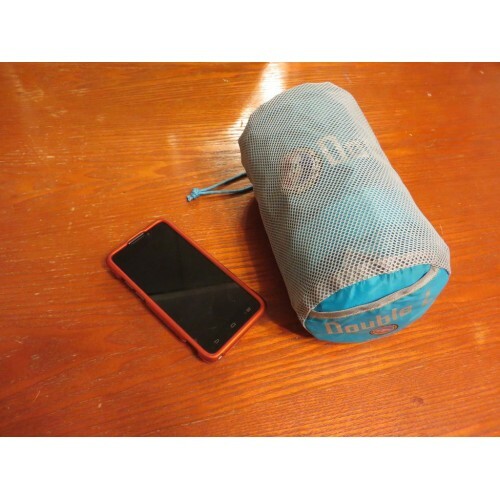 Packs down small, pretty dang light. Good for sleeping on, also good for sleeping next to!